Here's your chance to win tickets to the biggest party to end Summer 2014! 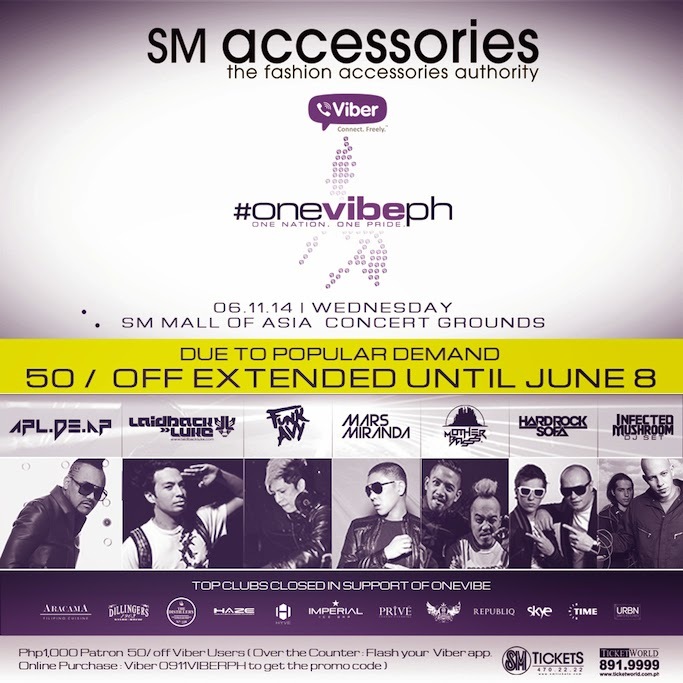 Party with Apl.De.Ap, Mars Miranda, and a whole lot more! 4) Comment below with your name, Twitter / IG name, and link of your post. I will tag the winner Twitter tomorrow morning! Good luck!